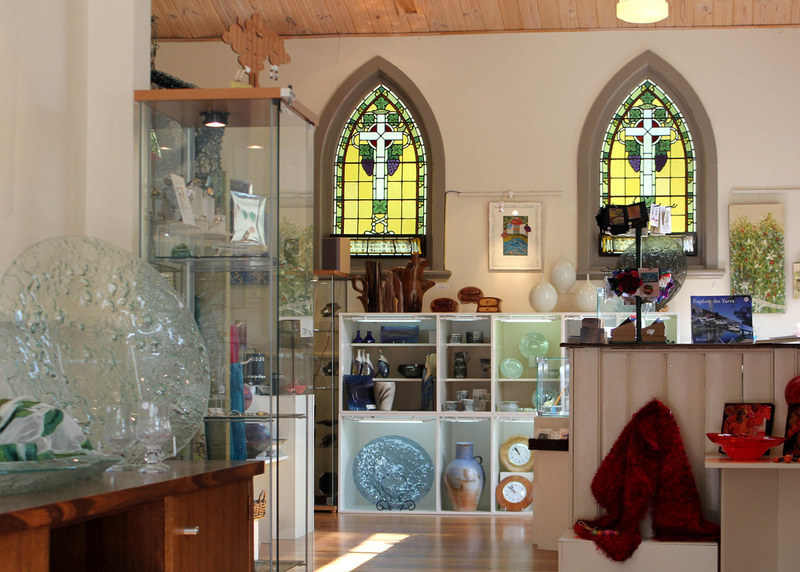 You'll find unique and beautifully crafted art, craft, home wares and gifts at Stonehouse. Jewellery, textiles, glass, ceramic and timber works, all hand crafted by talented local and Australian Makers. Our member artists are also happy to create custom products, corporate gifts and special commissions on request. With ample parking and full wheelchair access it’s easy to visit Stonehouse for a unique experience to remember. If you have a special request or need replacement pieces our members are happy to discuss providing work on commission.